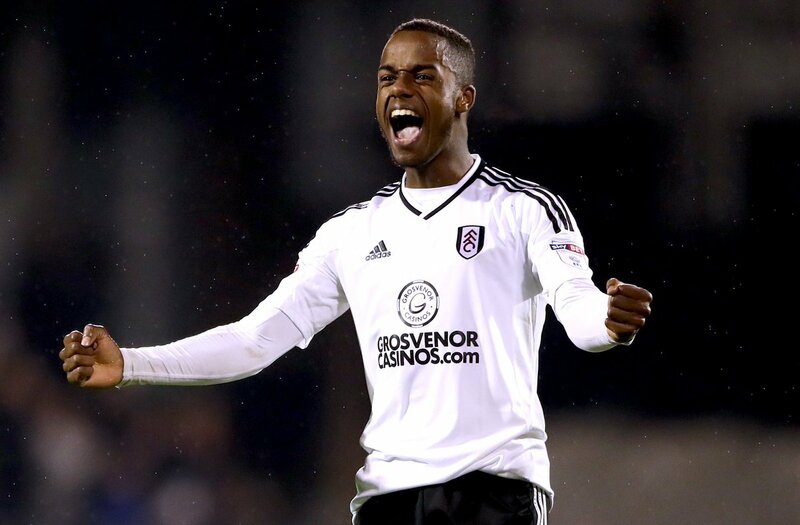 Sessegnon could have easily pursued a move to one of Manchester United or Tottenham Hotspur last summer, but he instead placed his loyalty towards the west London club, who are aiming to secure top-flight promotion. Despite the Cottagers’ unbeaten run in 2018, they find themselves a game and point behind second-placed Cardiff City, and the competition for the second automatic promotion spot may go down to the wire with Cardiff, Fulham and Aston Villa separated by just four points. Regardless of this, the Championship was able to witness Wolves’ promotion to the top-flight. The west Midlands outfit now require just one point from the remaining matches to lift the title, but they will no doubt also have the aim of accumulating 100 points which have been done by only Reading (106) and Newcastle United (102) since the turn of the century. Wolves take on relegation candidates Bolton Wanderers in their next league outing.